An important priority of the district is to appropriately maintain buildings for the education of Westborough’s students. We currently have six schools housing approximately 3,950 students. There are several major building initiatives currently in progress in the district: Rangers on Track stadium and field repair at the high school (expected to be completed by October 2018), the Fales School Renovation Project, and the Hastings School Accelerated Repair project. 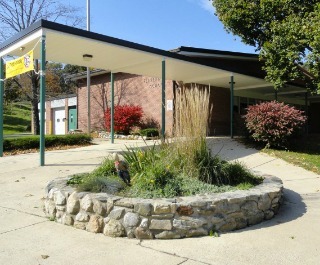 Recently completed projects include the replacement of modular classrooms at the Armstrong School and the addition of the Hastings Preschool wing. The renovation of the Gibbons Middle School is anticipated to be completed in the fall of 2018. We have created this site as the venue for sharing information about these projects. Please follow the links associated with each of these initiatives to learn more about the background for the projects and to stay informed about the current status.